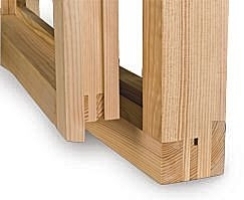 The Modular window system is an affordable way for the joinery shop to produce windows to a high standard quickly and easily. 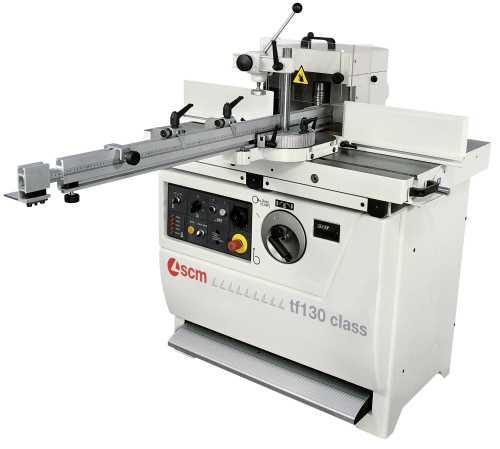 The setting is so simple that most windows can be manufactured in 2 to 3 hours instead of the usual 6 to 8 hours. 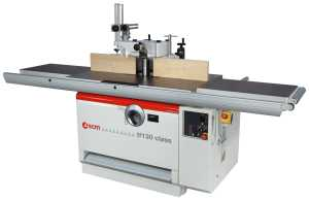 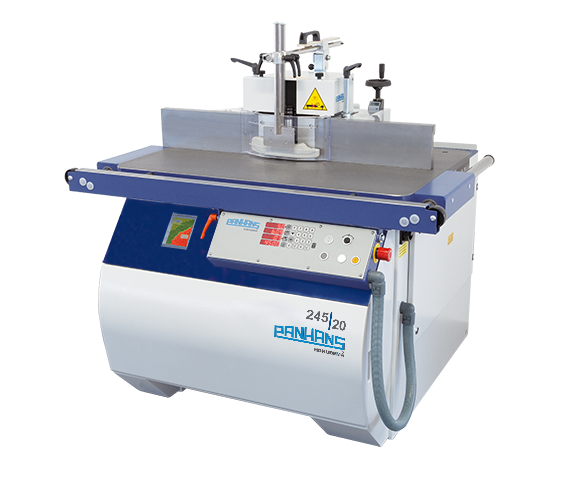 Heavy duty spindle moulder ideally suited to modern window systems.